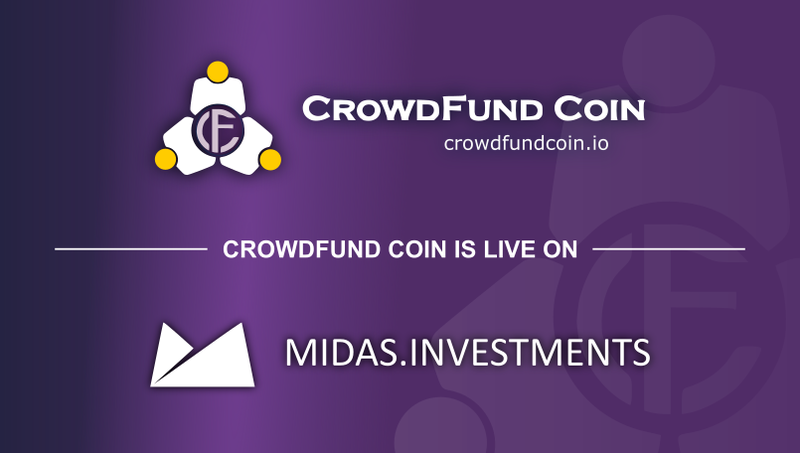 Midas announces the listing of Crowdfund Coin (CFUND) to the Midas platform as an Instant Share. Invest today to receive instant rewards. Who are Crowdfund, and what do they offer? 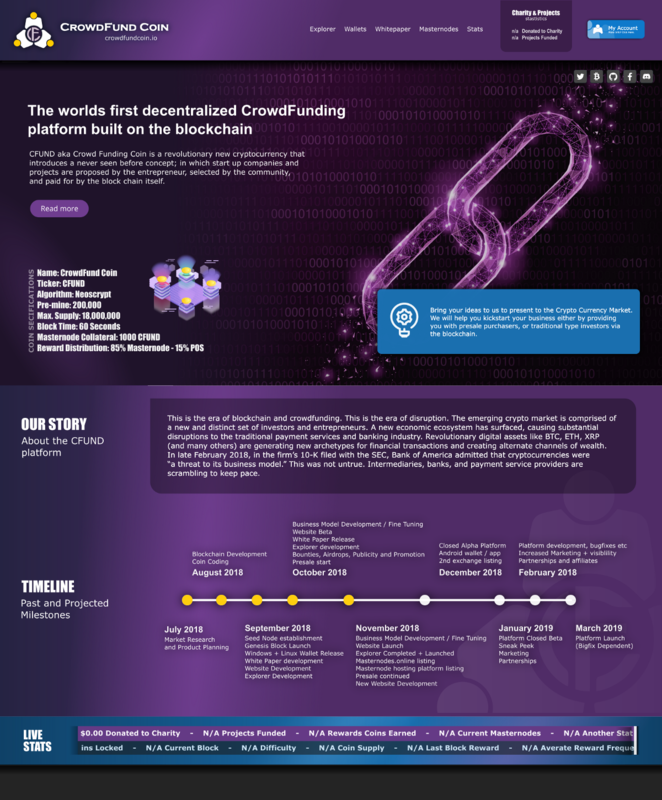 Crowdfund Coin is a transparent, decentralised crowdfunding and lending platform aimed at providing investors and borrowers an effective and efficient platform through which to connect to fund projects or causes. As a result of the 2008 financial crisis, after which the landscape of business funding changed indefinitely, new and innovative funding channels gained widespread popularity as a result of the lack of liquidity and rising costs associated with traditional funding channels. Post-2008 has seen the rise and continual growth of crowdfunding, allowing investors of any size the ability to part fund a pitched product, service or business. The Crowdfund Coin platform is aimed at creating symbiotic conditions allowing for optimum results for both investors and borrowers. Designed to be convenient and secure, the platform will offer a clean UI with the user’s experience highly considered. The Crowdfund Coin platform, backed and governed by blockchain infrastructure, aims to eliminate unnecessary intermediaries costs, mitigate tax inefficiencies and to sanction the ability of cross-border transactions to access a truly global community. Crowdfund’s new site due for release soon! What are Crowdfund hoping to achieve? With crowdfunding experiencing worldwide year-on-year growth since conception, it has seen greatest its surge and traction in the United States and United Kingdom. Crowdfund coin aim to combine these two heavily disruptive concepts — crowdfunding and blockchain — to target worldwide growth of this sector, allowing cross-border funding and the creation of loans in a decentralised manner. The Crowdfund coin platform will allow any individual worldwide to establish a diversified investment portfolio, providing a network of simple and transparent investment opportunities that will provide predictable and consistent returns, with profits paid in CFUND. Directly through the platform, investors and borrowers will be able to exchange CFUND, quickly turning investments in to liquid assets. With the governance of the blockchain backed up by the use of smart contracts, the Crowdfund coin platform allows lenders to track and monitor the credibility of borrowers, providing a measure of risk to an investment. In certain circumstances, the platform will incorporate collateral to a given loan, preventing borrowers from defaulting or delaying payments against their loan as scheduled. In order to achieve their ambitions, CFUND has identified the importance of adhering to regulations and standards in the lending and credit industry, and plan to comply to local governmental regulations to enable mass adoption amongst individuals, businesses and large institutions. Why have Midas offered Crowdfund (CFUND) to our community? The financial sector is anticipating disruption from blockchain technology, and with the innovation that already exists in the funding space post-2008, funding and lending platform have the potential to be the first industries to experience this disruption through a user base that is ready to use innovative products and platforms. Through its decentralised platform, Crowdfund coin targets to be at the forefront of this disruption, and is aiming to open crowdfunding to a worldwide audience. Where can I purchase CFUND? 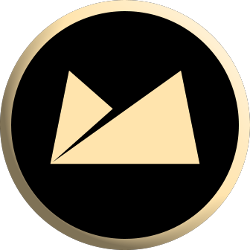 The Crowdfund coin, CFUND can be purchased via exchange, and is currently live on Cryptobridge. Additional exchanges are planned in the near future to meet the additional needs of their investors.